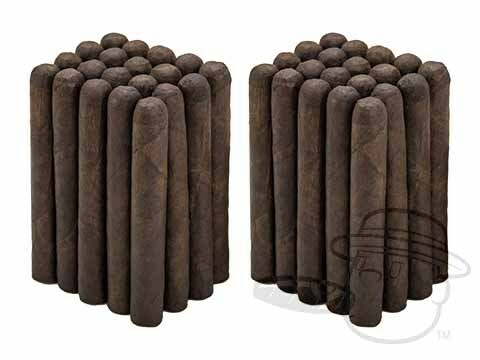 When we received our first shipment of HB Seconds, we couldn’t believe our eyes. 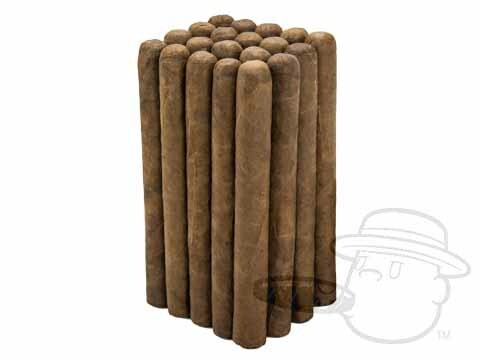 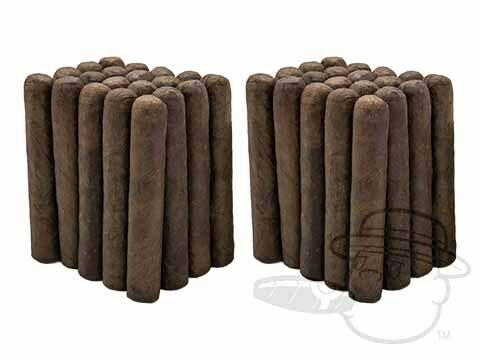 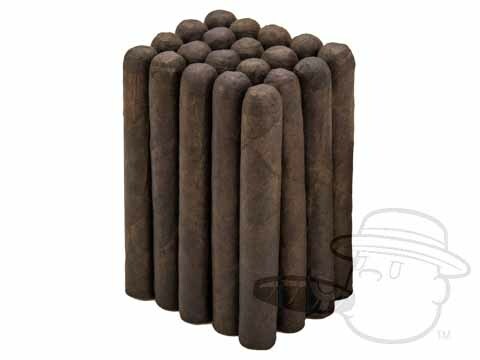 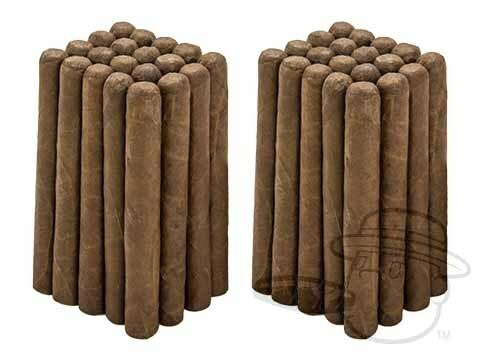 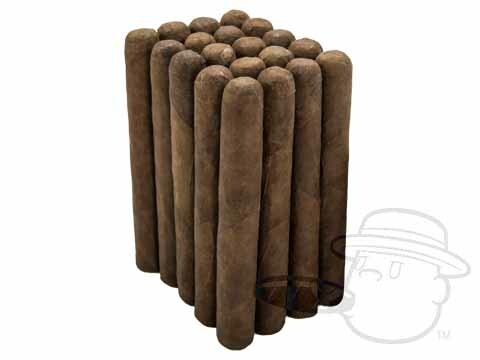 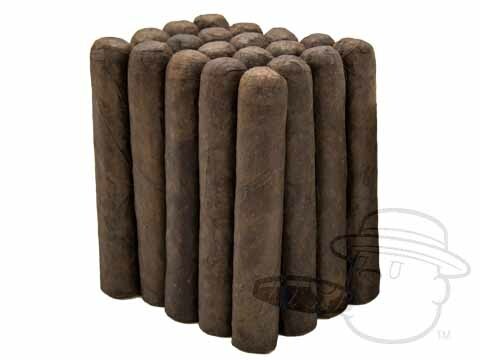 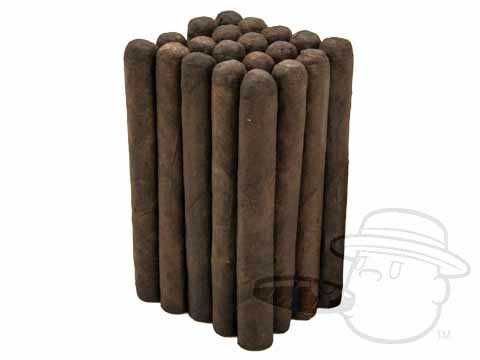 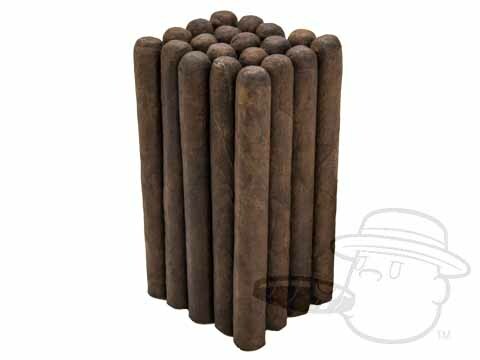 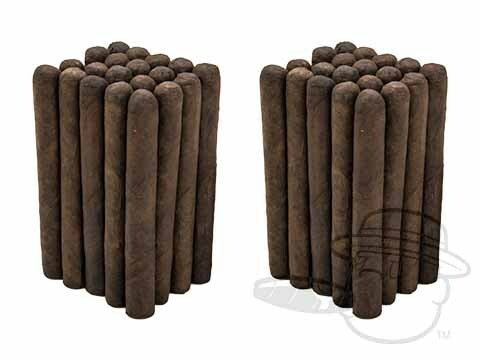 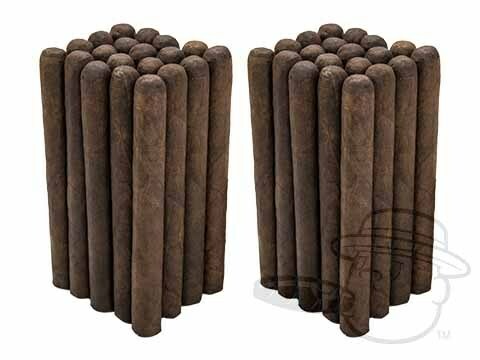 These budget-friendly bundles from the same factory that makes Punch and Hoyo de Monterrey are nearly flawless, and exude a level of quality we hadn’t before seen in a stogie that sells for under $2 a stick. 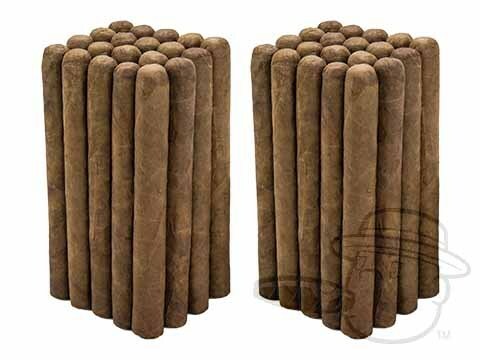 HB's have become one of our best-selling bundled cigars, and are a solid go-to smoke you can enjoy everyday.